Dolphin Nation was created in August of 2015 as a fan based site in an effort to bring Miami Dolphins fans together as a nation and a community. 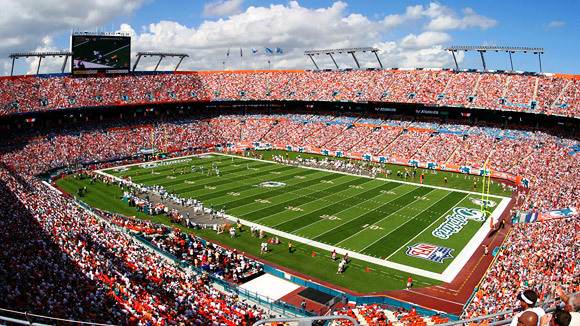 Our goal is to provide Phins fans from across the globe with up-to-the minute news regarding your Miami Dolphins. Enjoy! Want to become an official writer for Dolphin.com? Please e-mail us a resume and cover letter explaining why you would make a suitable candidate. Don’t forget to include a minimum of at least one writing sample.